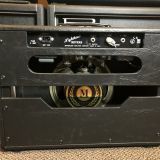 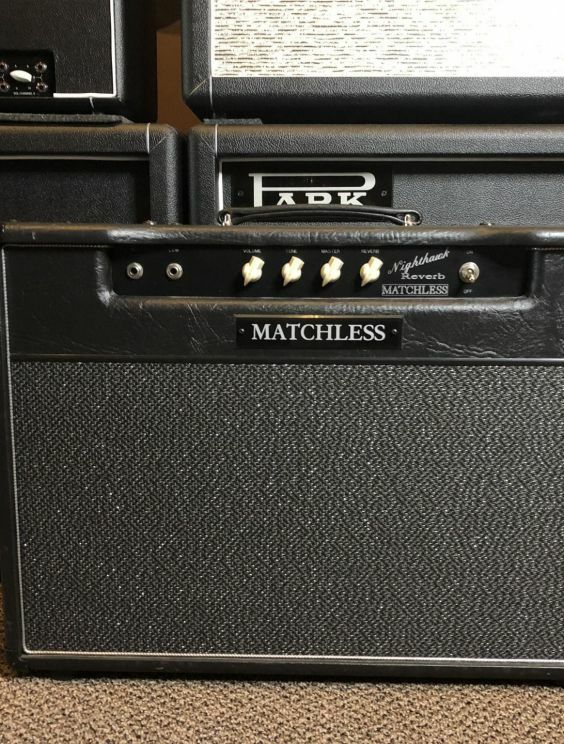 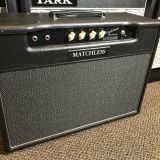 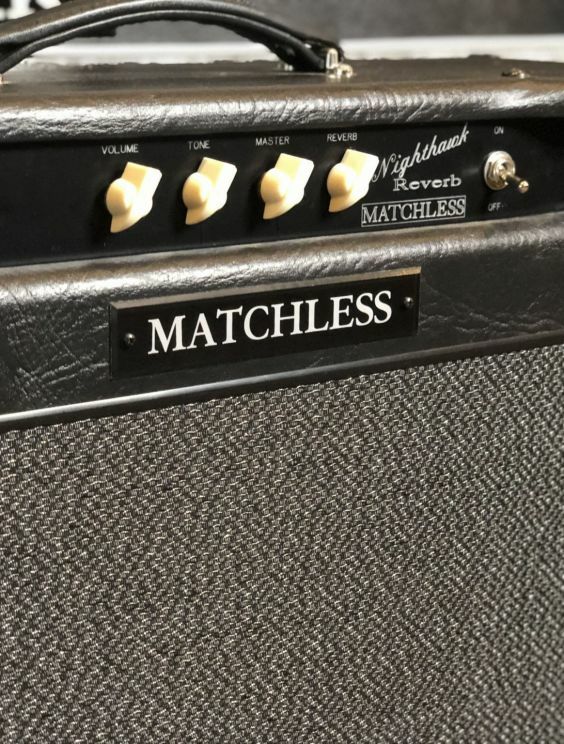 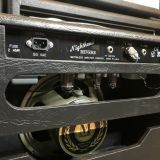 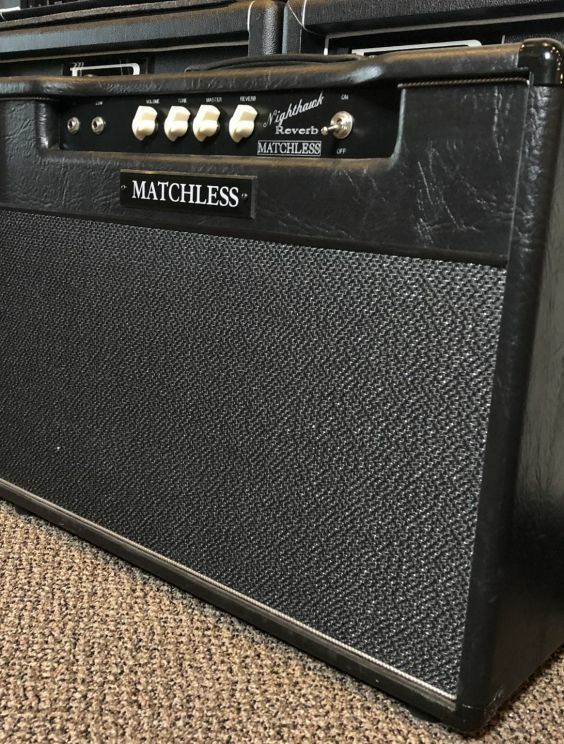 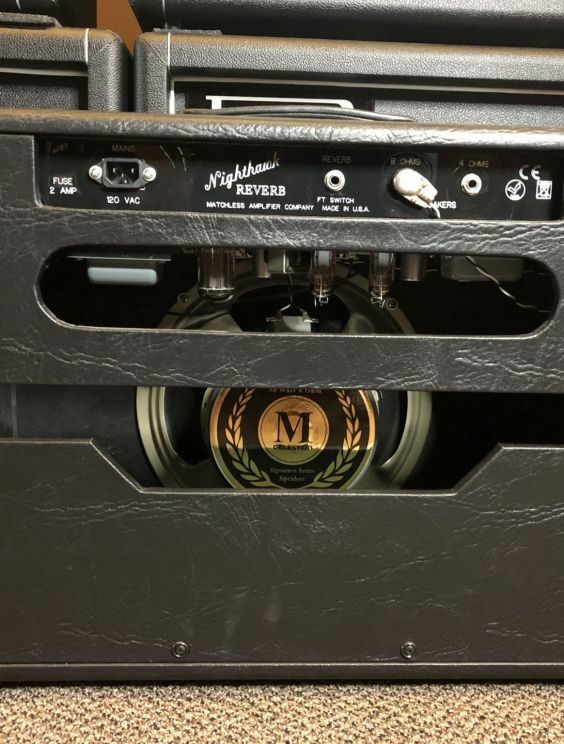 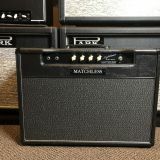 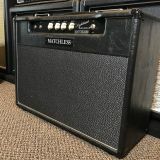 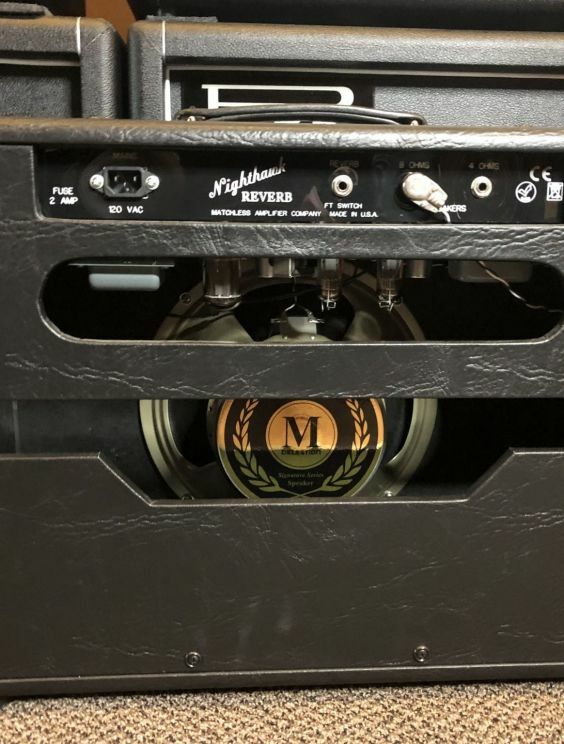 the Nighthawk is the sister amp to the Matchless Lightning. 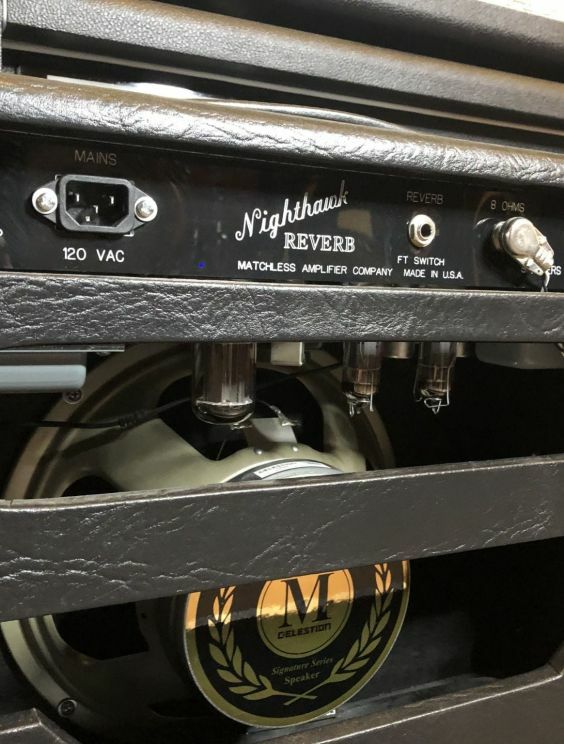 The difference is the Nighthawk has the famed EF86 preamp tube and a clickable tone switch. 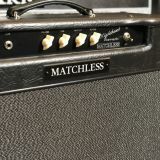 Amazing chimey cleans, to great overdriven tones. 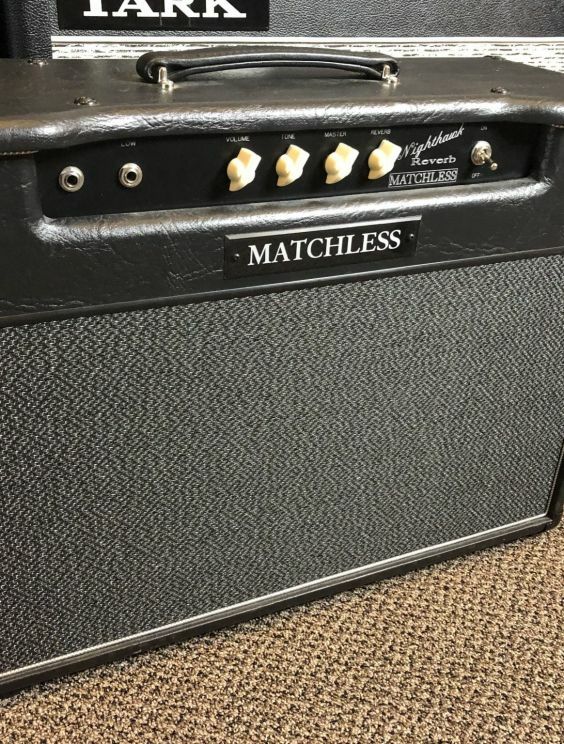 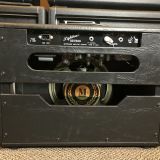 This is a great grab and go tone machine.